ISTS’s safety professionals will work with on-site management to review and facilitate project related safety procedures, conduct physical hazard inspections and train employees on workplace hazards and safety regulations. ISTS serves industries which include; chemical, petrochemical, power generation, construction, distillery, automotive, warehousing, gas drilling, transportation, other commercial and industrial clients globally. 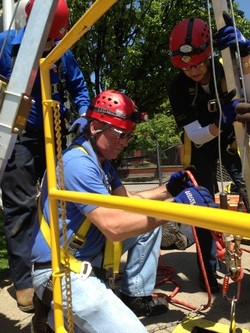 When you need a temporary safety professional, your needs are often immediate. As an expert safety staffing company, we can rapidly provide top-quality safety professionals to meet your company’s requirements.